Gerald Woodman, an Englishman and an Orthodox Jew, came to American penniless and hungry for the good life. By 1980 he had gained and lost two fortunes, had built his plastics company into a cash cow that supported his large extended family in great luxury. Killed in 1985 along with his wife Vera, the police asked Vera's sister if the Woodmans had any enemies, she replied, 'Yes, their sons.' 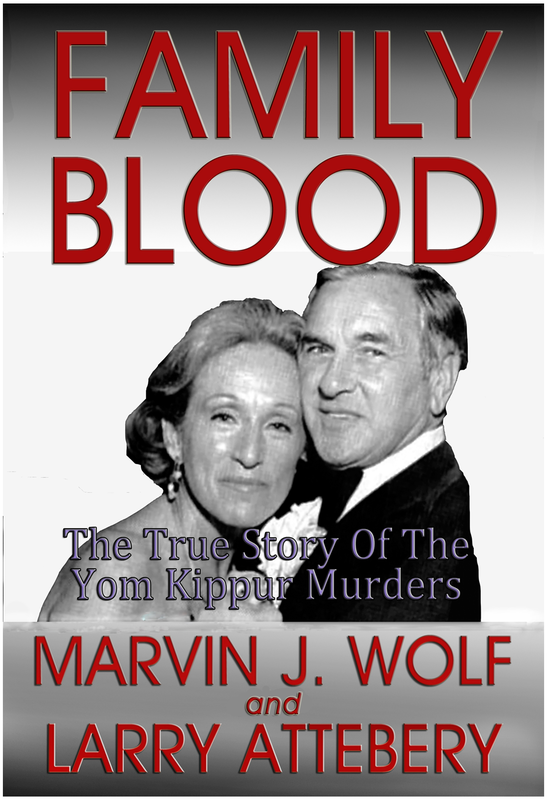 Family Blood follows the investigation of these murders and reveals a story of the American Dream gone wrong. Gerald, behind his facade of charm, piety and filial warmth, was a ruthless, amoral businessman, a philandering husband, a ferociously abusive father, and a compulsive gambler. His sons, Neil and Stewart, inherited his charm and business principles. This is the story of the hidden dynamics of an outwardly successful American family that came to a shocking and violent end. It is also the story of a clan of whose menfolk guarded a dark secret from their wives - and everyone else - for three generations. Further it is the chronicle of two dogged police detectives who exposed the Woodman's sordid secrets to the light of justice.